at 123 Broadway, Seattle. The development was completed in 2018. Leases for available units range in price from $2,075 to $3,345. Batik has a total of 259 units. Sizes range from 585 to 1126 square feet. 07/13/18 - Receive One Month Free When You Sign Your New Lease Soon! Located on the new light rail line, Batik is minutes to downtown, Pioneer Square and Capitol Hill. 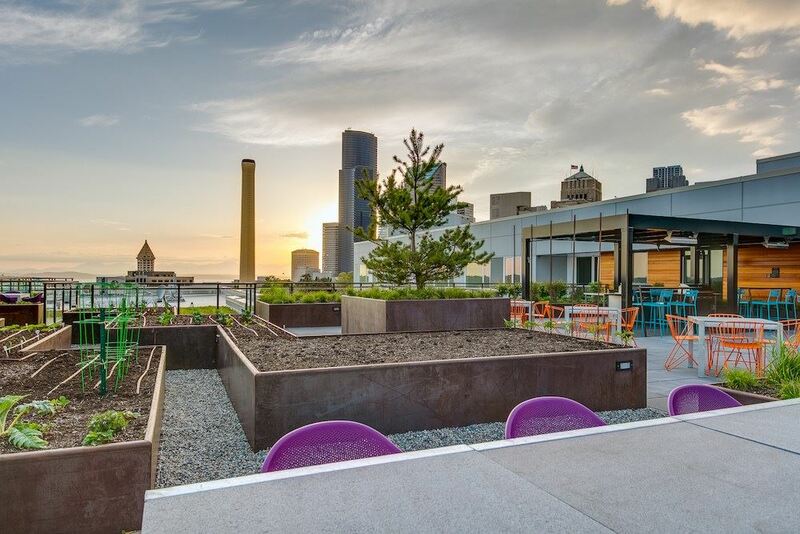 Home to a future 1.8-acre central park, three pocket parks, a half-mile green loop and dedicated city gardens, Yesler feels less like high-rise city living, and more like a friendly, down-to-earth neighborhood. Soon to be yours to call home. Your inquiry will be delivered to the Batik leasing team, who will send you more information about this development.